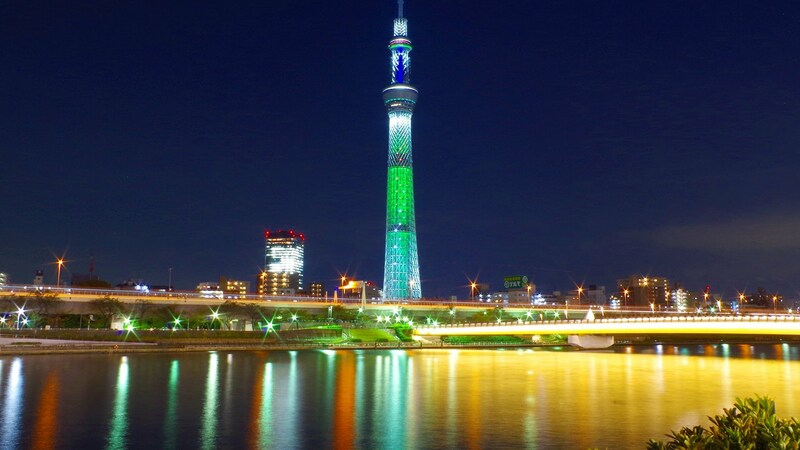 It is the Tokyo Sky Tree in Asakusa that has become a representative tourist attraction of Tokyo. It is the highest radio wave tower in the world, rising to the Asakusa area full of downtown atmosphere, 634 meters in height. 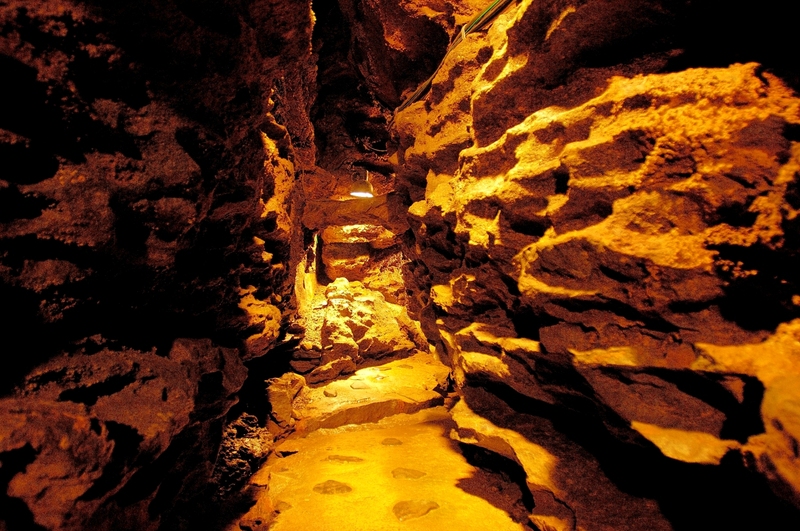 Since opening in 2012, it is crowded with a lot of tourists. Around the Sky Tree, “Tokyo Sky Tree Town” spreads around, including various facilities such as aquarium, planetarium, Tokyo solamachi. 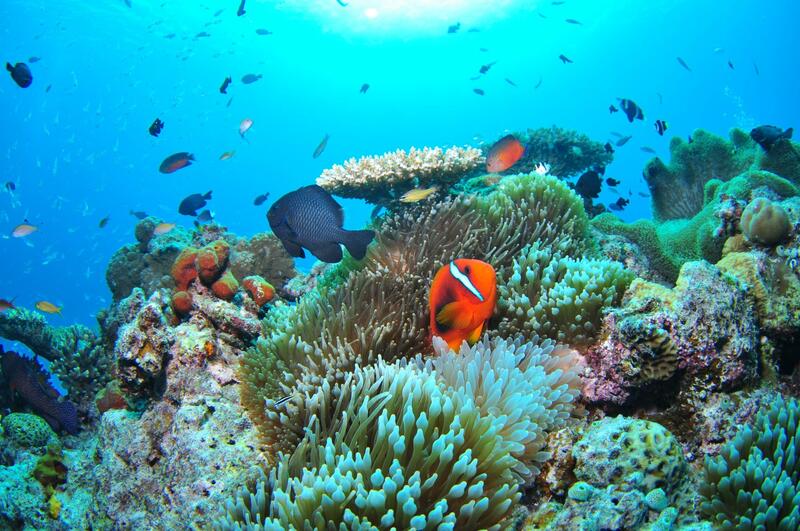 Since there are many spots where you can play without reservation, it is perfect for going out for dates, family trips, and friends. It is directly connected to the Tokyo Metro Oshiage Station, which makes it easy to access senior citizens and children. A staple as a Christmas dating spot is the night view of Tokyo from the sky. You can overlook the glittering big city from “Tenbo deck” (350 meters above the ground) and “Tenbo corridor” (450 meters above the ground). There, you can have a romantic space. Both tickets are available on the day, tickets for Tenbo deck can be purchased on the 4th floor ticket counter, and tickets for Tenbo corridor can be purchased at Tenbo Corridor Ticket Counter. From October 2018, a new service called “SKYTREE TERRACE TOURS” started. With “SKYTREE TERRACE” which opened the outdoor at a height of 155 meters, you can enjoy the dynamic view that you can experience only because it is not separated from the glass. Especially from sunset time to Night time is recommended as you can see the light of the LED lighting up close. Tokyo solamachi, which is adjacent to Tokyo Sky Tree, is located in Tokyo Sky Tree Town. It is characterized by making the bustle of a new downtown aiming for gate city connecting Japan and the world. There are numerous items such as Tokyo Sky Tree Limited items, Official Characters Solakara Goodies, Tokyo’s unique souvenirs, limited sweets, and much more. The Tokyo Sky Tree limited item that a famous brand collaborated is also sold, so please check it when you stop by. The new landmark of Tokyo, the Tokyo skytree. The Tokyo Skytree in Sumida-ku, Tokyo was completed as the broadcasting tower which turned into Tokyo Tower in 2012. 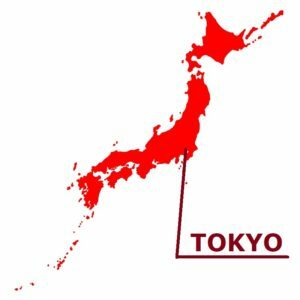 Including the Tokyo Skytree, the neighboring facilities such as the Tokyo Solamachi are named “Skytree Town” and are full of many tourists. 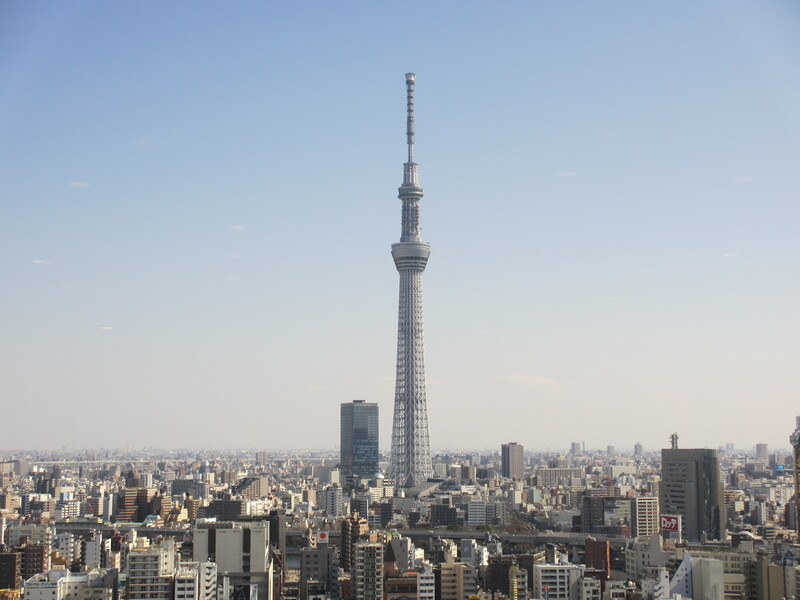 The Skytree of 634 meters in height has an observation deck and can overlook Tokyo Tokyo. Whatever the attractive point of a sky tree may be called, it is the beautiful lighting. 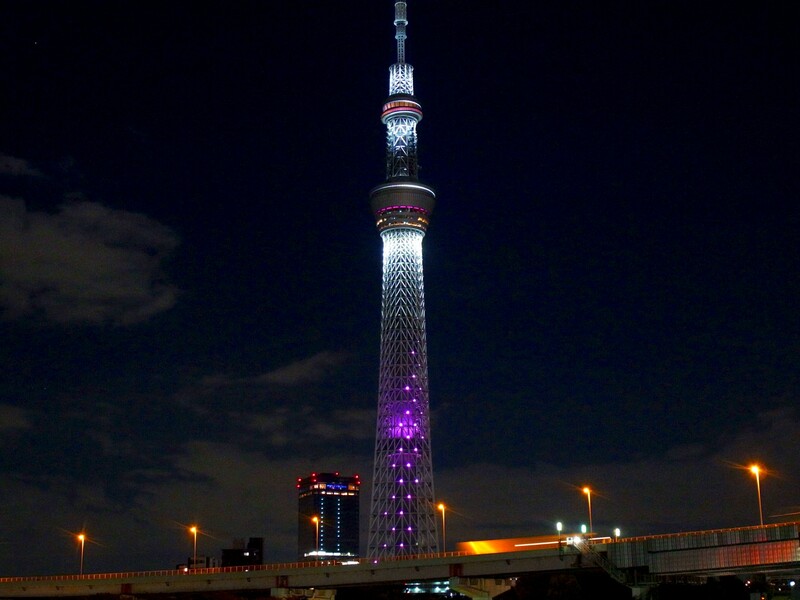 Lighting of the Skytree changes a color every day. There are two of basic colors and the light blue is “Iki (Stylish)” and the purple is “Miyabi (Elegant)” settled down. 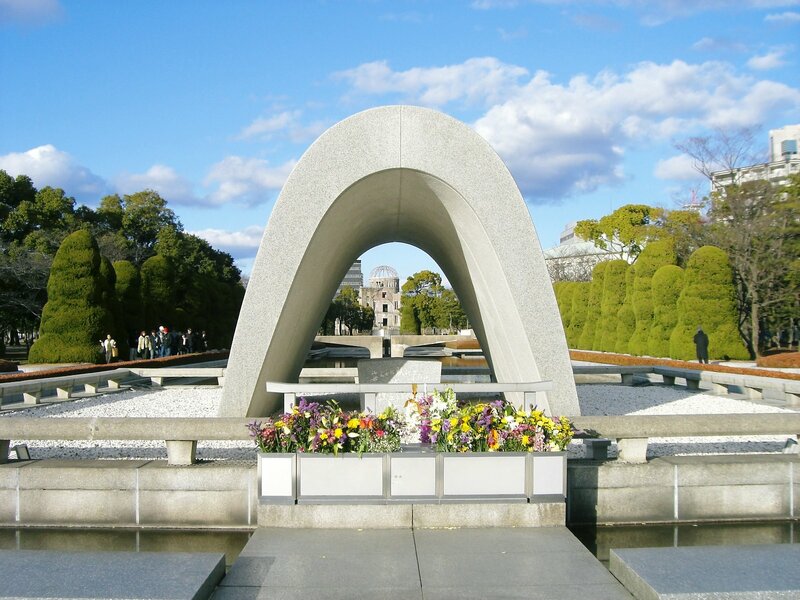 It is said that this design that changes to day by day is expressing the future which continues previously. 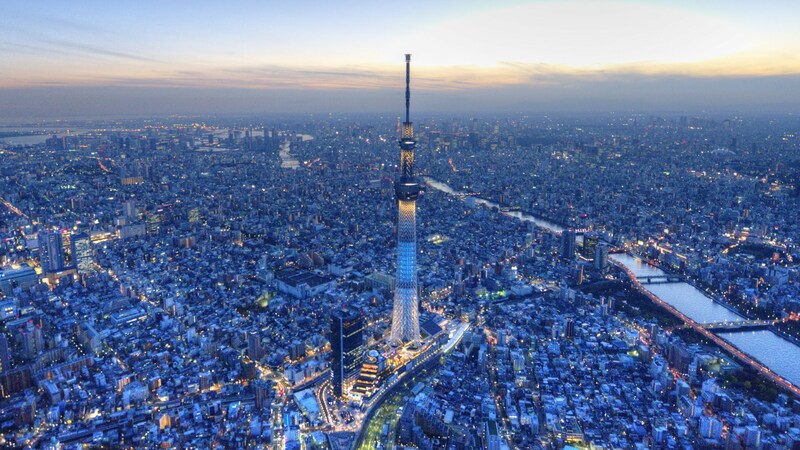 The Tokyo Skytree has two observation decks, the first observation deck as “Tembo Deck” (350 meters) and the second of it as “Tembo Kairo corridor” (450 meters). The whole view of Tokyo from the height of 450 meters is just an unparalleled view. The scene from the view deck in the daytime is wonderful, and the scene of night is also recommended. You can see the lighted up Tokyo Tower and the light emitted from a crowded skyscraper group 360 degrees. The energy of Tokyo is felt and it is really beautiful. It seems to visit only in order to see this night view. Speaking of the landmark of the Asakusa neighborhood before the Tokyo sky tree is made, it was the Senso-ji or Asahi Breweries corporate headquarter building. The art which expressed a huge beer-shaped building and the hop-shaped object of nearby is impressive. It is the point that can see old and new landmarks of Asakusa together. * Children under 3 years old are admitted free.